From the Harp deliver regular gong baths in Southsea, and Wickham in Hampshire and are currently looking for more venues in and around Portsmouth. A gong bath is your chance to relax, put your phone and tablet down, and be in the present moment. We spend so much time in our thoughts we rarely pause to notice how we feel. This is your time to stop being busy and invest in relaxation. Life is busy and sometimes we thrive on it. However, being able to give yourself time to relax regularly is good for your parasympathetic nervous system and can help you to relax and heal: to be whole again. So, it’s not actually very good for us to be on the alert all the time, waiting to respond to phone calls, messages, and social media posts. 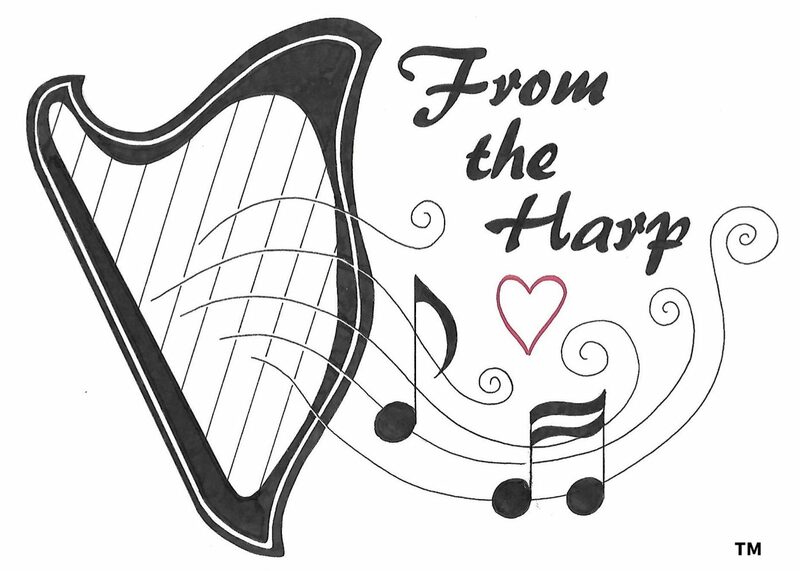 From the Harp uses a variety of transformational instruments that are meditative and soothing. You will be able to focus on the sounds and drift off into a deeply relaxing place. Gongs, singing bowls, crystal bowls, voice, shruti box, conch shell trumpet, harp, rainstick, rattles and many others are used. The gong bath is a form of sound therapy that goes back thousands of years. The sound of the gong helps the body and brain to relax by going into Delta and Theta brain wave states. Delta brain waves are experienced in a deep dreamless sleep and in very deep meditation. Theta brain waves occur when we dream and we experience vivid imagery, intuition and information beyond normal conscious awareness. These brain waves are know to support relaxation, creativity and natural healing. When you come to a gong bath you lie down, shut your eyes and relax and let the sounds and vibrations ‘wash’ over you. You need to bring a yoga / camping mat and blanket and pillow or cushion, or you could even bring a reclining garden chair. Basically anything you need to make yourself comfy so you can lie down and relax. Some people like to bring eye masks too. Come and try one out, please check From the Harp’s events page and Facebook page to find out where and when gong baths are taking place. Please read my blog to find out more about gong baths. Alice is an occupational therapist, a harp therapist and has studied group sound therapy with the British Academy of Sound. Alice has completed intensive Gong Master Training with Don Conreaux originator of the gong bath, and world famous gong player and teacher Aidan McIntyre.